Do you use natural products to clean the inside of your home? 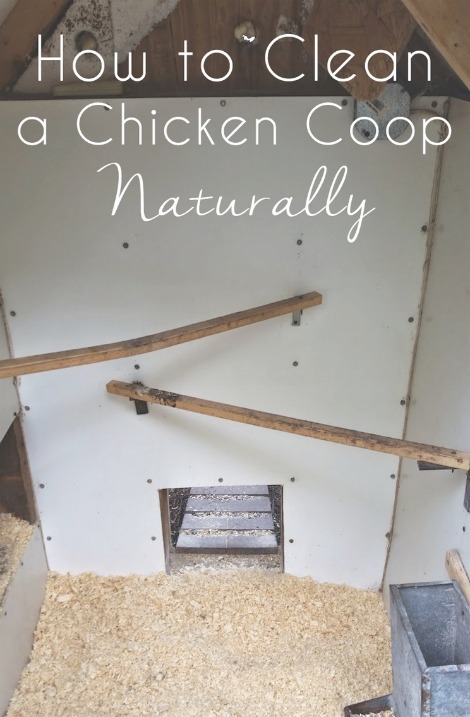 These cleaners can also be good to clean a chicken coop naturally. All this means is you are not using any chemicals to get your coop clean and sanitized. All you need to do is use a suitable bedding for your birds. The reason to clean a chicken coop naturally is the waste can be used as fertilizer or as an additive to any compost pile. One thing you need to do is determine the type of cleaning solution to use. A cleaner that may be perfect is a simple solution of vinegar and water. Even when you clean a chicken coop naturally, it only needs to be done a few times each year. You can set up regular intervals to clean your coop based on growing seasons or other criteria. Make sure that all areas of the coop are fully cleaned.